This test includes the following material: vocabulary of: family, colors, animals + singular/plural + articles + the verb be + personal pronouns + prepositions + a listening item - phonics Good Luck :) Ranit. 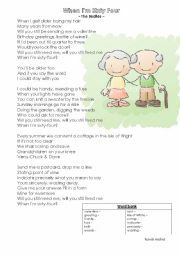 This is a worksheet I used with my 7th grade remedial class. It involves the "I like" structure - both positive and negative forms and the interrogative form as well. 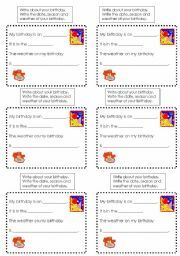 Pupils are expected to ask their peers questions and write their answers, and write about themselves. All the best :) Ranit. 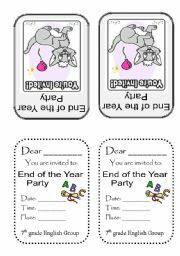 This is the invitation I designed for my 7th grade End of the Year Party. 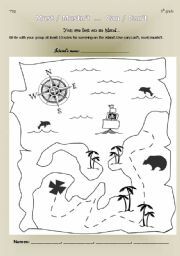 Hope you find it useful :) Graphics are taken from: http://www.thelearningclinic.ie/?page_id=48 http://www.hooverwebdesign.com/free-printables/animal-party-invitations.html Ranit. This is basically a writing task. It can be done by groups of pupils or individually. 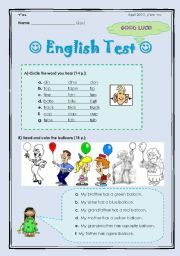 This lesson is good for ESL classroom as well as for native English speakers. 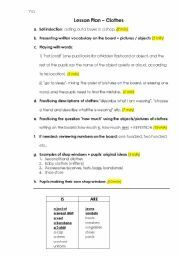 In this worksheet there is also a word search puzzle. 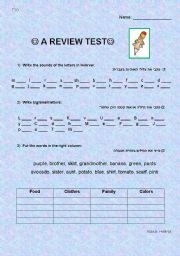 This is a test on vocabulary (feelings, clothes, family, colors and more), prepositions (a listening task) and letters (big/small and sounds of letters) The instructions are written in English and Hebrew, of course you should change the Hebrew into your students´ mother tongue.